Accidents with other vehicle at a junction: drivers and riders are trained to be aware of everything that happens around them, unfortunately this not always occur on the daily routines. Most traffic accidents are caused by third party’s carelessness. Accidents while stationary or parked: Usually this accidents are caused by a small distraction or lack of visibility on the road by a third party. 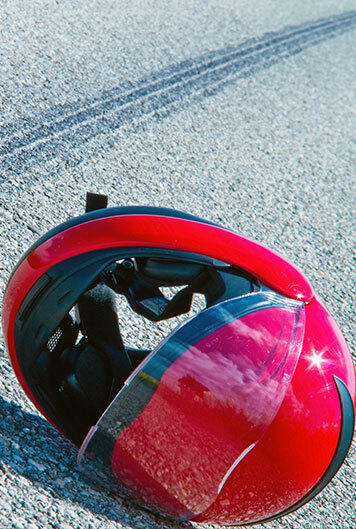 Failure to safely ride in a road: this accident occurs when the rider loses control usually on a curve or the road is not totally safe for riding during that time. Icy roads or loose chippings could cause this. Opened door: this is a surprisingly common accident and usually happens when a parked car owner proceeds to open the vehicle door without checking while a motorcyclist is riding along the road.